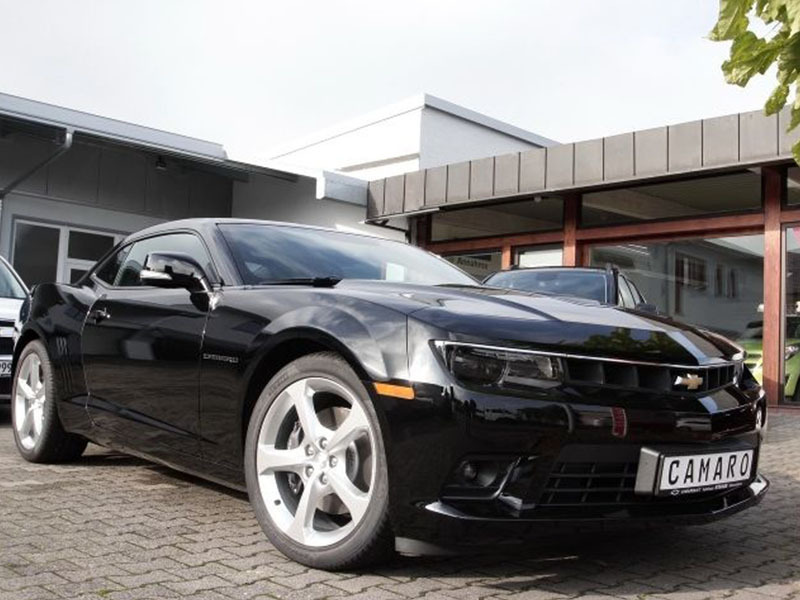 2014 Chevrolet Camaro V8 6.2L Coupe full leather for sale. 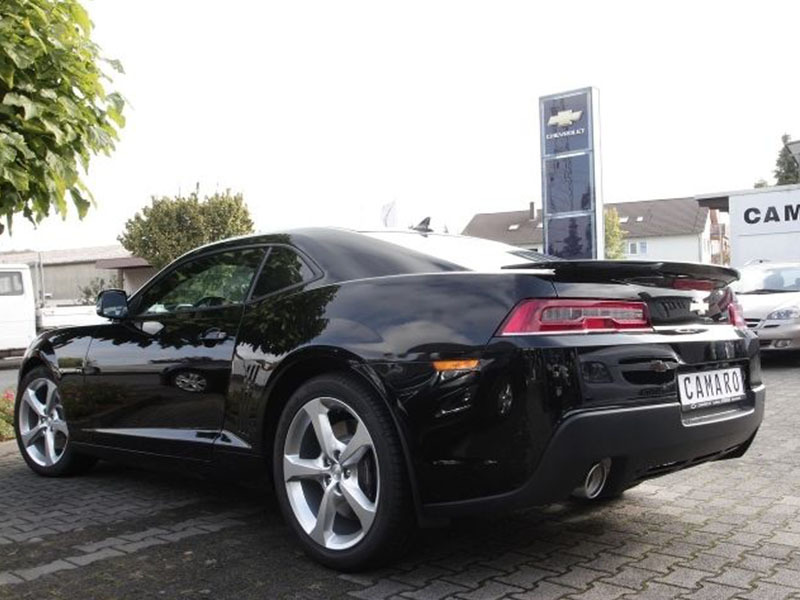 A brand new 2014 Chevrolet Camaro for sale. Price starts from 41,000 Euro. The car can be delivered in 2 months after order. Never used, never damaged, completely brand new car including warranty. 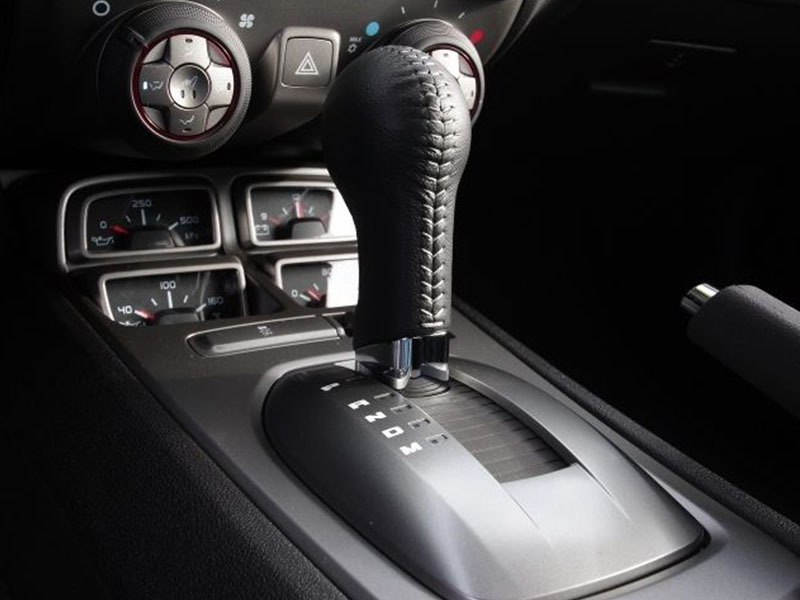 The car has all available options and features. 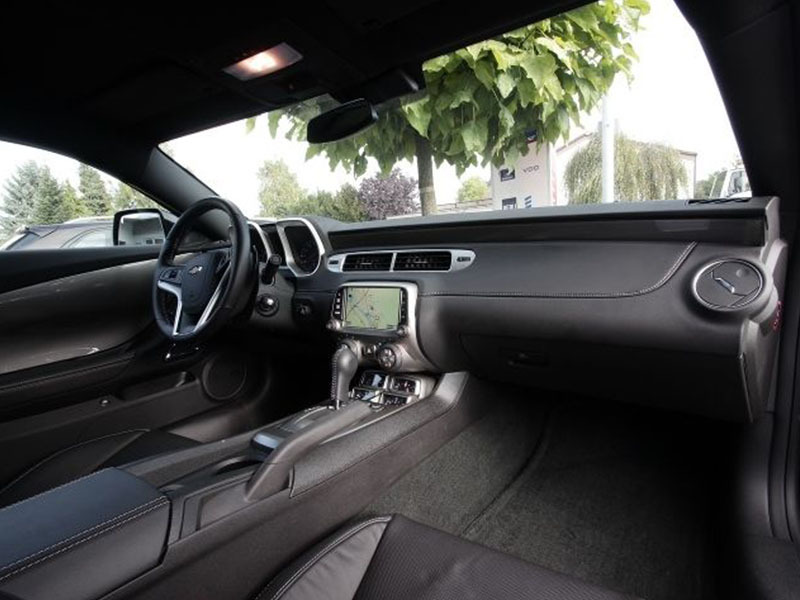 The interior has: Tuner/radio, MP3 interface, Electric seat adjustment, Bluetooth, Sport seats, Electric windows, Navigation system, Multifunction steering wheel, On-board computer, Power Assisted Steering, Central locking, Electric heated seats, Climatisation (A/C (man. )), CD player, Cruise control. The exterior has: Electric side mirror, Alloy wheels. Security and environment: Xenon headlights, Daytime running lights, Isofix (child seat anchor points), ABS, ESP, Airbags (Front and Side Airbags). Fuel economy: 20.2 L/100 km (urban), 10.2 L/100 km (extra-urban), 14.1 L/ 100 km (combined). 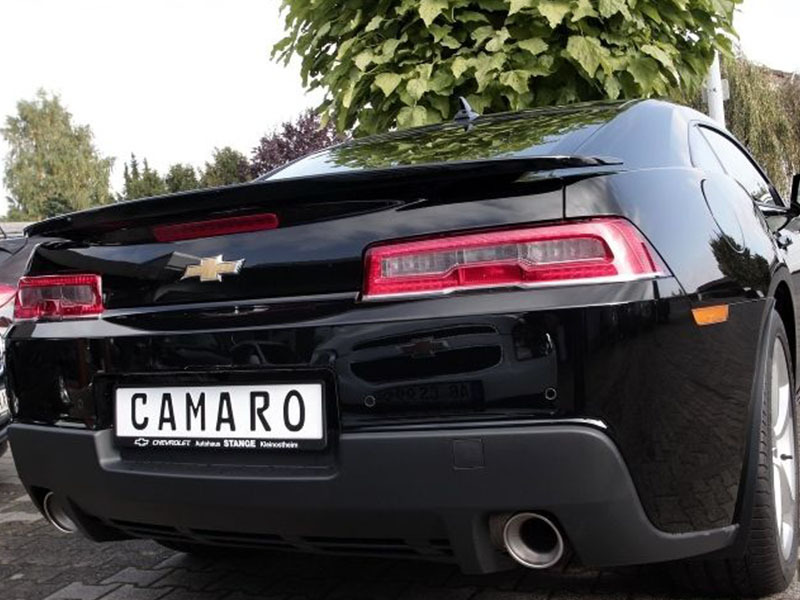 This 2014 Chevrolet Camaro is for European Market only. Notice: this is not a private sale, this sale is by a car dealer. For further details and contact info, send inquiry. Car located in – Germany, Europe.